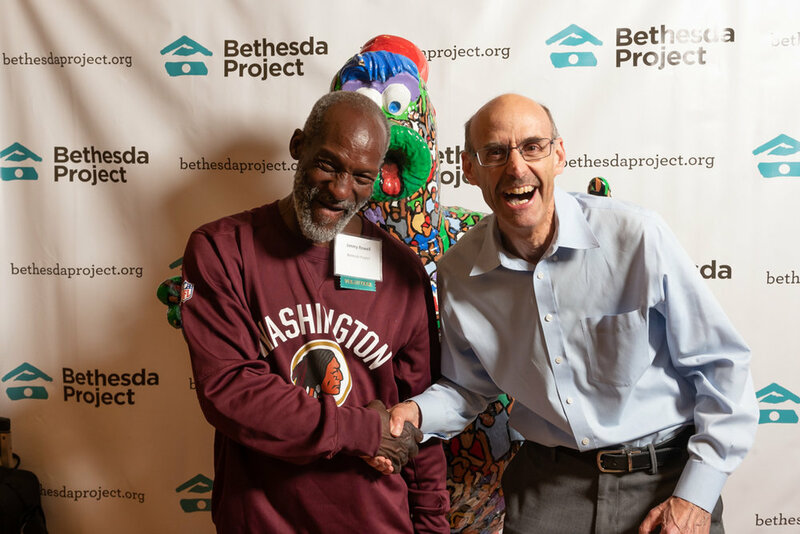 Andrew Huff is the Case Manager of Bethesda Project’s Church Shelter Programs—this article was originally published in the Friends Journal—click here to read the original article. 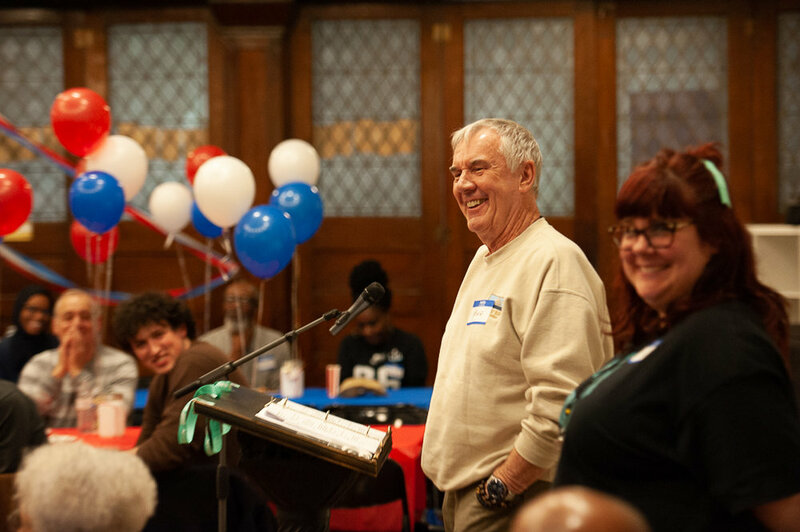 I work in an emergency shelter for chronically homeless men in Philadelphia, Pennsylvania. Upon admission to the shelter, each guest receives one 23-gallon bin to store all of his belongings. Due to space and budget constraints, we can only provide one bin to each guest. Regardless of personal status, length of stay in the program, or attitude, “one bin” really does mean one bin. In order to minimize opportunities for theft, clutter, and infestations, any belongings outside the bins are discarded. A few of the men have friends or relatives to hold some of their belongings. A few manage to pay or bargain for a small storage unit. One or two simply hide things in the alleyways. Most, however, are in the position of editing their lives down to fit into a single bin: life in a box, with the lid shut. Simplicity, possession, and class—they all touched a nerve because they all speak to what it means to have power in the world, power in your own world. These same factors unite in the experience of homelessness, perhaps one of the most humiliating and disempowering experiences in our society. A one-bin challenge could not give me the ability to comprehend what our shelter guests experience. But it could help me get closer to it and to them. I wanted to try holding myself to the same standard as our guests, to see whether the one-bin policy still seemed fair after experiencing it myself. Beyond whether it was fair, I also wanted to know whether or not it was decent to hold someone to that standard. I wanted to better understand what the process of fitting life into a 23-gallon bin entails psychologically. Materially, I wanted to review all of my current possessions and keep only those that were the most vital. I wanted to see how much stuff I had lying around, cluttering my space and my mind, simply out of habit or an unexamined belief that I needed it (or would “someday”). Yes, it is possible to fit the most essential possessions of daily life into a single 23-gallon bin, but it takes effort and creativity as well as disposable income or access to high-quality donations. I took direction from the other shelter guests here. During the course of my challenge, I spoke with them and asked about their bins. I saw that some had fit life into the bin quite practically, without sacrificing basic needs. 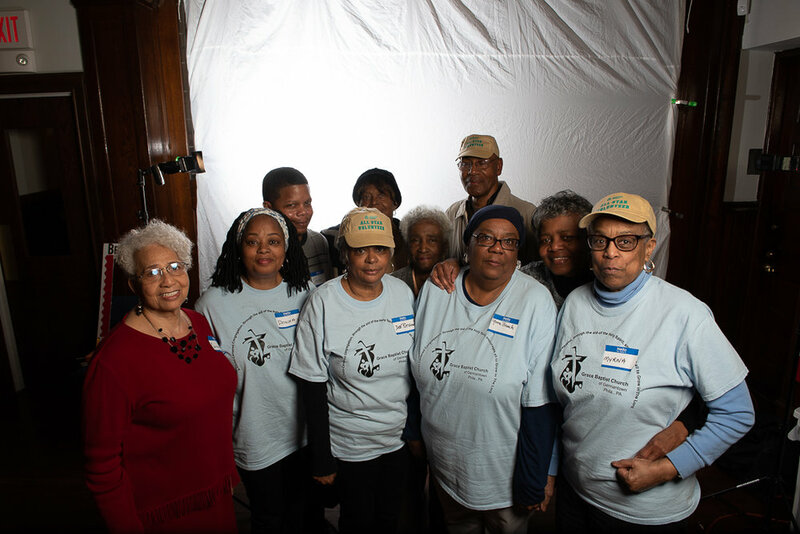 Their bins contained (for example): multipurpose, adaptable clothing that can be layered and worn in all seasons; one pair of sneakers and shower sandals; a compressible sleeping bag; travel-size toiletries; and a thumb-drive for personal documents scanned at the library. Every item was necessary, purposefully chosen, and cared for. I followed these guests’ thoughtfulness and practicality in reviewing my own possessions. Items that were unnecessary, duplicates, or which only had sentimental value were donated or discarded. 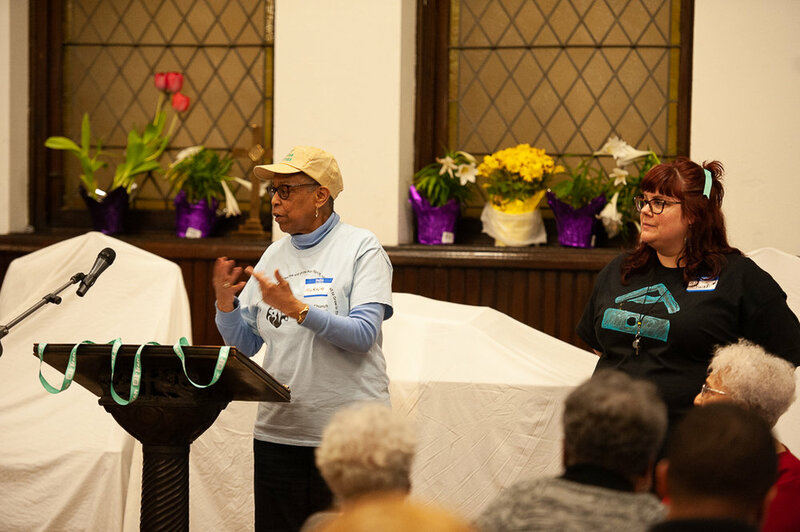 I also determined that yes, it is fair and decent to have a standard of one bin per person for all belongings, at least in an emergency situation such as the one a homeless shelter responds to. During the course of my personal one-bin challenge, many of the shelter guests slowly and imperceptibly accumulated items outside their bins, leading first to the appearance of mice, then to an outbreak of bed bugs. Both situations were uncomfortable, expensive, and stressful. Guests and staff agreed that for the sake of public health and peace of mind, restrictions on personal possessions were appropriate. 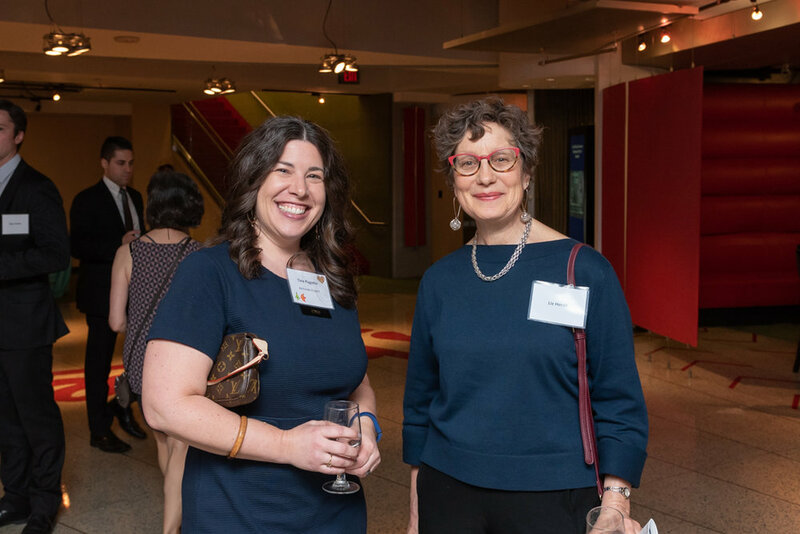 I also concluded that for someone who is stably housed, a one-bin challenge is a lighthearted project in simpler living. For some, it can be a chance to make more room for that of God in our lives. For someone living in emergency shelter, though, it is a stressful and at times traumatic project in emergency living. It can be hard to notice that of God when “simplicity” is accompanied by not having control over your next meal, shower, chance to launder, and not knowing when (or whether) you’ll exit the shelter system. When you have a home, a bin is just a bin: plastic, replaceable, unremarkable. When you have no home, a bin may be the container for all that remains of you. 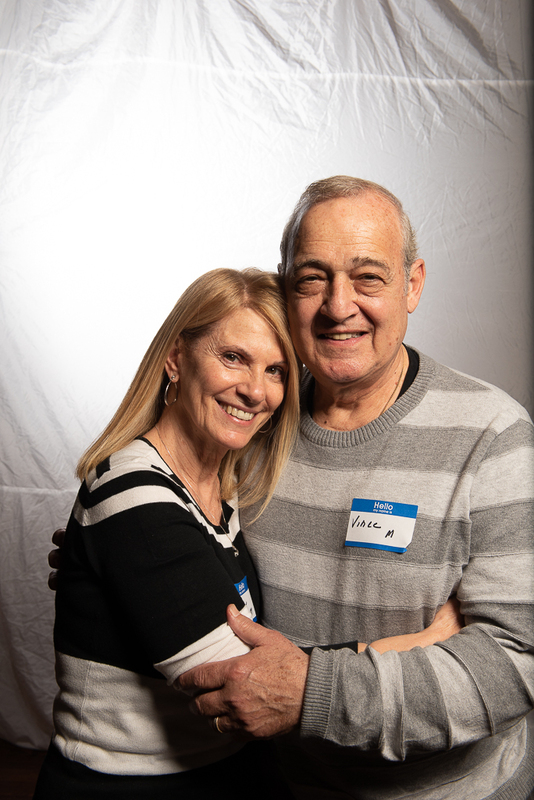 I began to think about all the things that cannot fit into a bin—a bed, a desk, a college education—and also the most crucial things we need in order to thrive and self-actualize: clean, stable, dignified housing; a secure supply of nutritious food and water; community and loving connection; God, Light, or Spirit. When we focus on the bin, we forget these things. 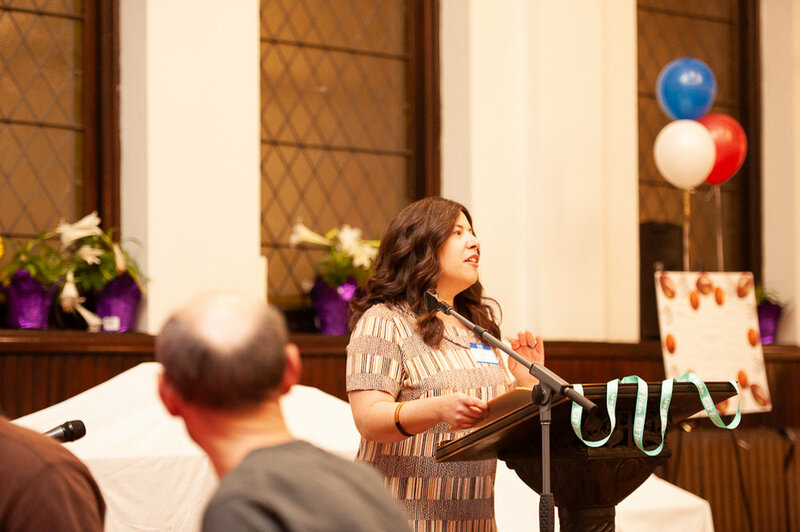 I then started to reflect on why our one-bin policy exists. 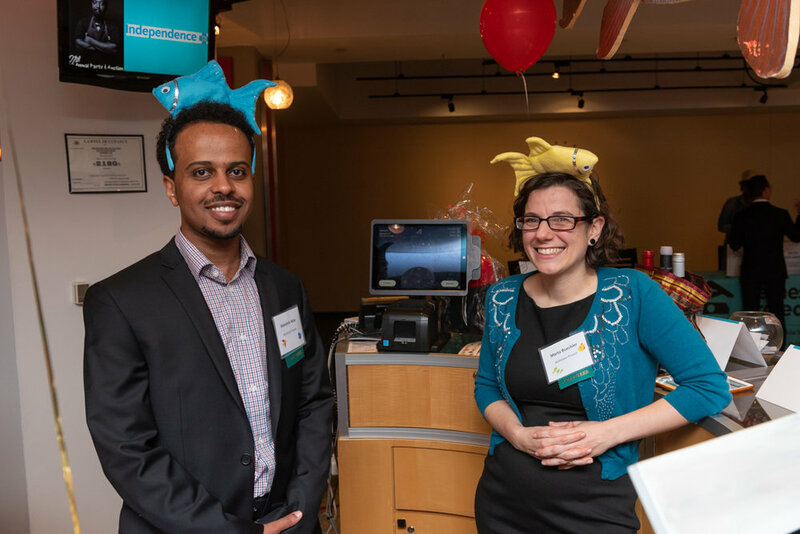 It exists in response to space constraints, budget limitations, and public health concerns. 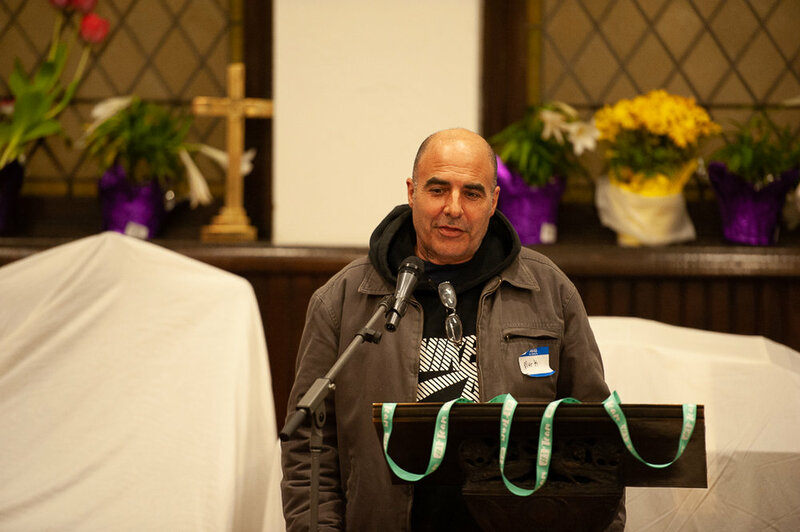 But it’s important to recognize that these constraints, limitations, and concerns are situated in an emergency shelter. 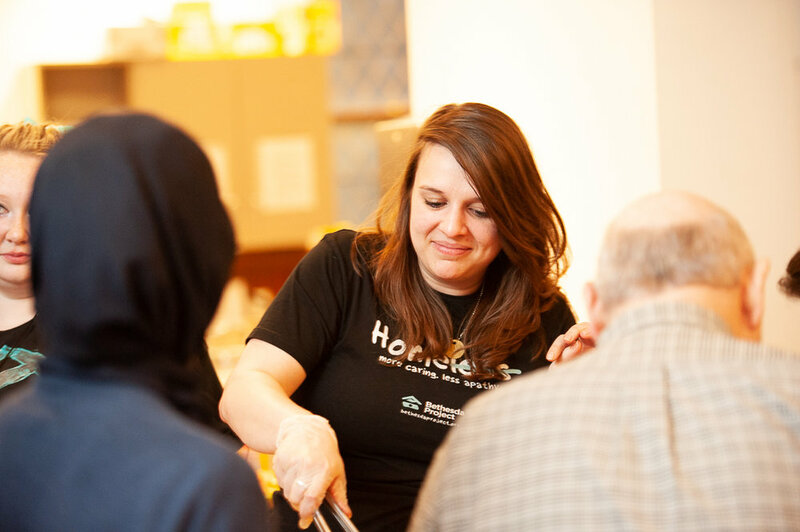 This shelter exists because there is a homelessness crisis, one that is critical enough that there are people who are chronically homeless. 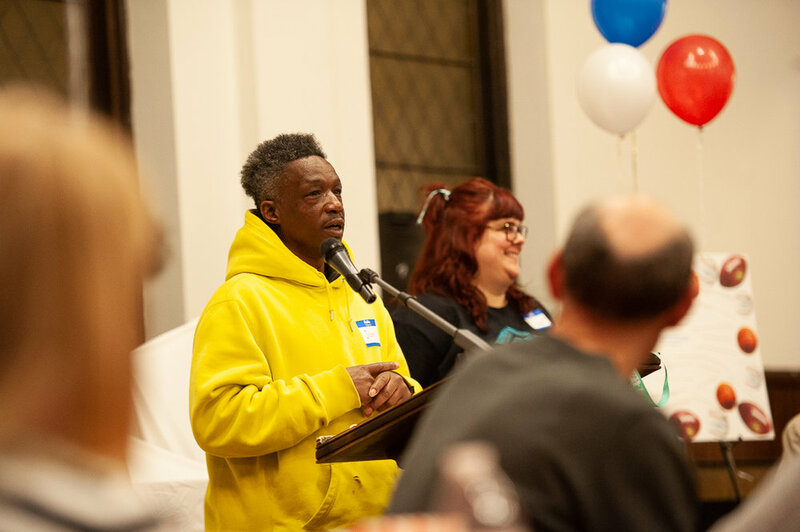 The homelessness crisis exists because of social, legal, and economic policies that have created a housing crisis. Those who can afford housing have it; those who can’t, simply don’t. These policies exist because of a certain cultural perception of what housing is and who deserves it. Those who can afford housing deserve it; those who can’t, simply don’t. Beneath this perception is the belief that in the United States, God’s will is for only some of us to be housed. As for the rest, there’s the shelter downtown and a 23-gallon bin. God’s will is not that all the guests inside our shelter accomplish the task of editing their lives down to fit into a single bin. God’s will is that we on the outside resolve the housing crisis so that there is no need for such a thing as a one-bin challenge. 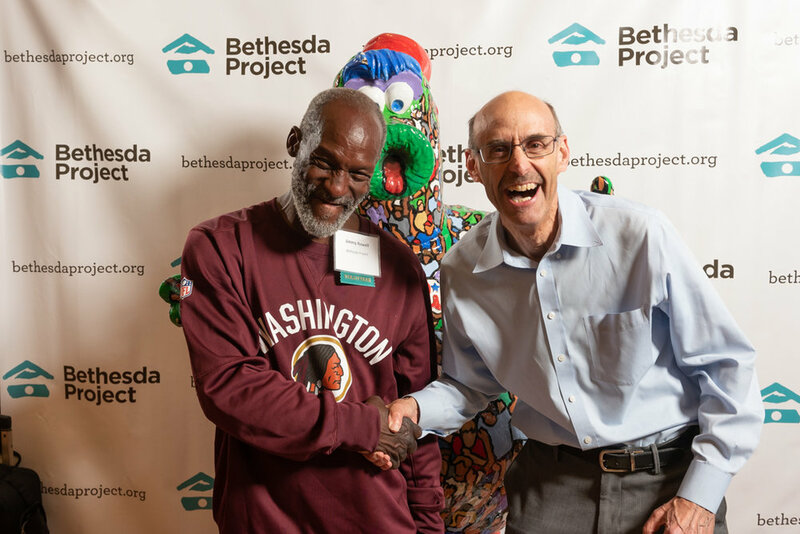 Click here to read the August issue of Bethesda Project's newsletter! 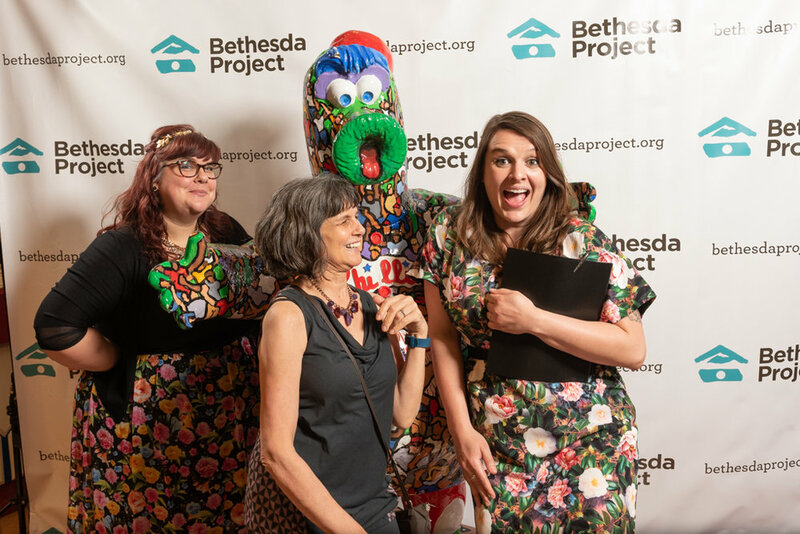 Click here to read the June issue of Bethesda Project's newsletter! 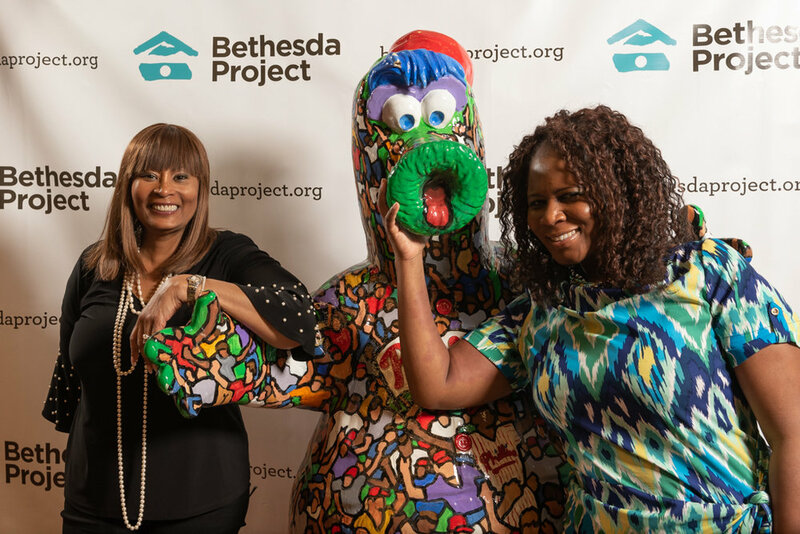 Click here to read the May issue of Bethesda Project's newsletter! 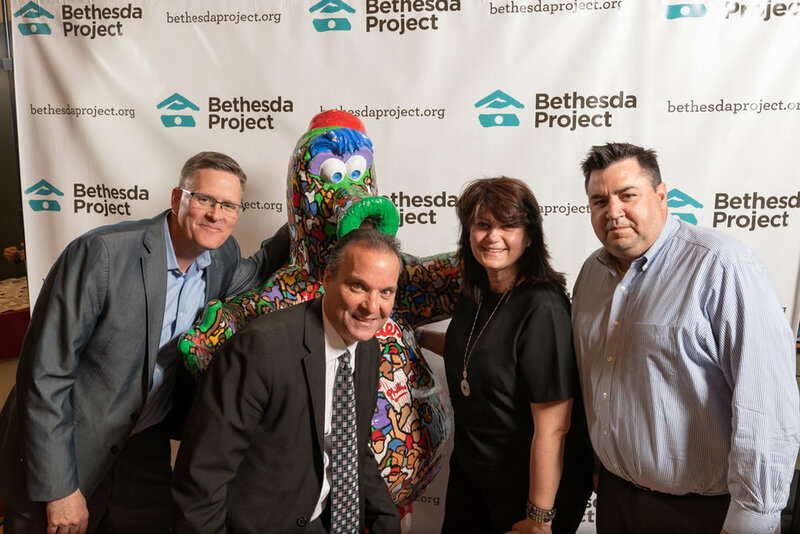 With the support of Bethesda Project family members like YOU, and the dedication of our friends at J.J. White Inc. and OUTFRONT Media, our 21st Annual Party & Auction raised over $168,000 in funding for our shelter guests and housing residents. 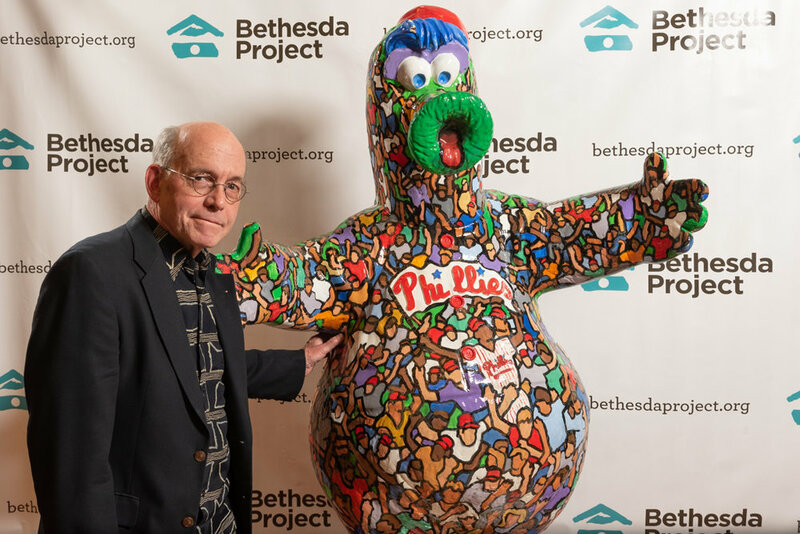 We are a smashing success! 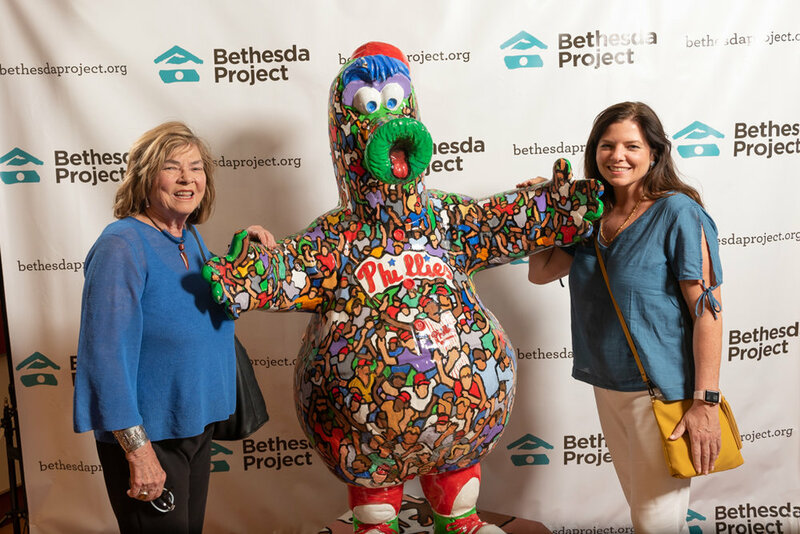 Click through the gallery of photos courtesy of Bryan K. Lathrop Photography below to spot yourselves at this party with a purpose. We can't wait to see you again next year! 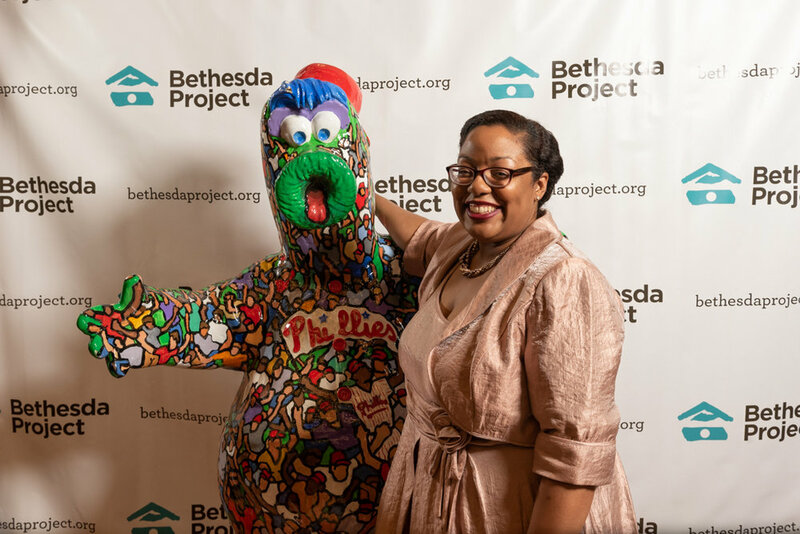 Click here to read the April issue of Bethesda Project's newsletter! 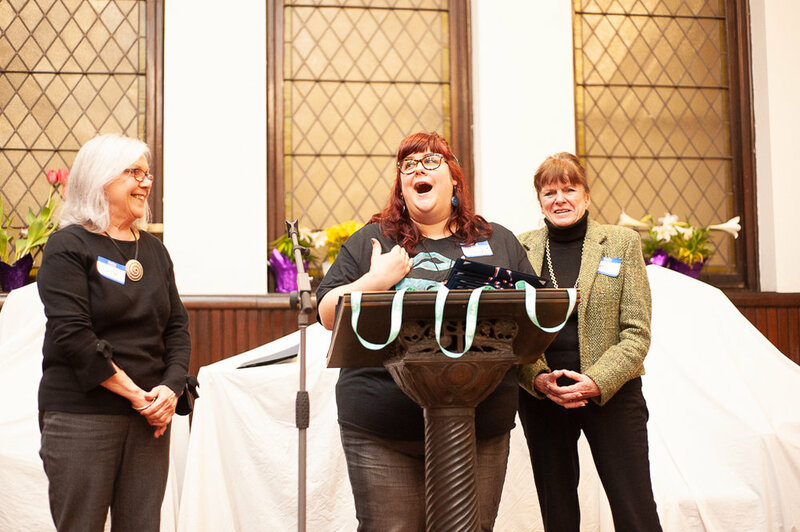 This event will also feature a Champion of Change Award presentation to OUTFRONT Media. 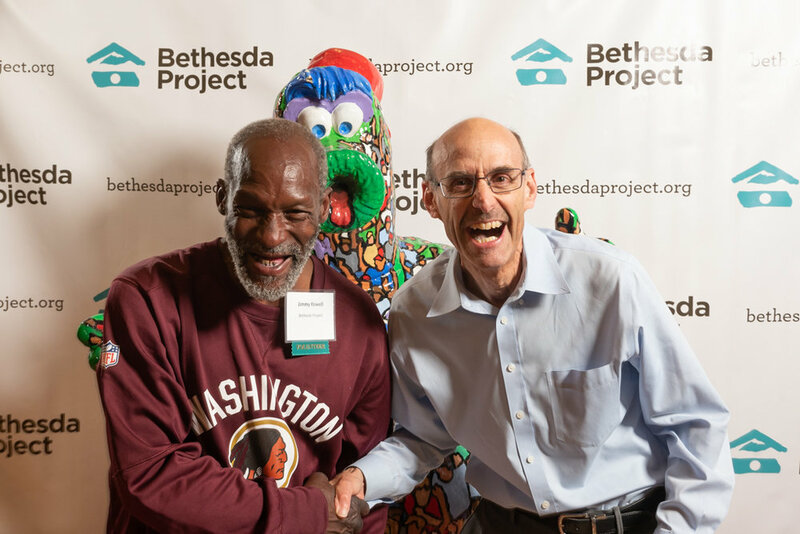 Philadelphia, PA, 04/18/2017 – Bethesda Project, a Philadelphia nonprofit providing services for homeless individuals since 1979, announced Jim White, President & CEO of J.J. White Inc., has been selected as Honorary Chair of the organization’s 21st Annual Party & Auction. 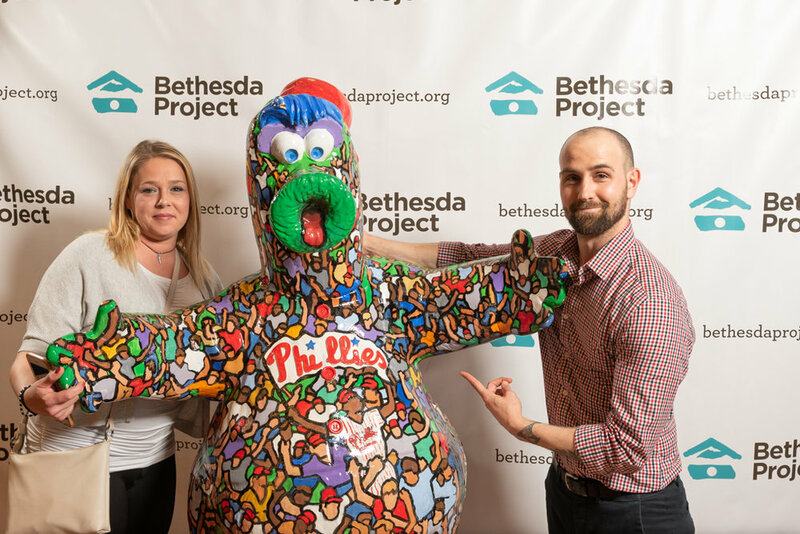 This event will take place on Thursday, May 3, in The Philadelphia Phillies’ exclusive Diamond Club at Citizens Bank Park. 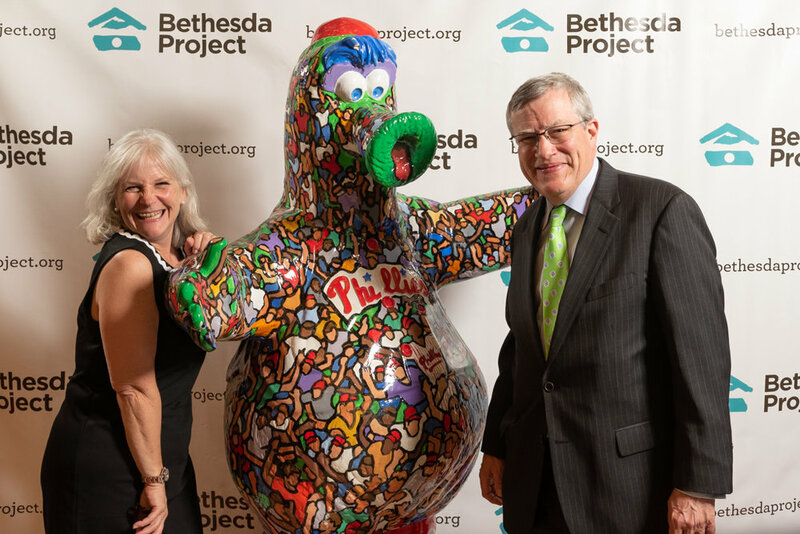 “Jim White was an obvious choice for Honorary Chair of our 21st Annual Party & Auction,” remarked Bethesda Project CEO Tina Pagotto. 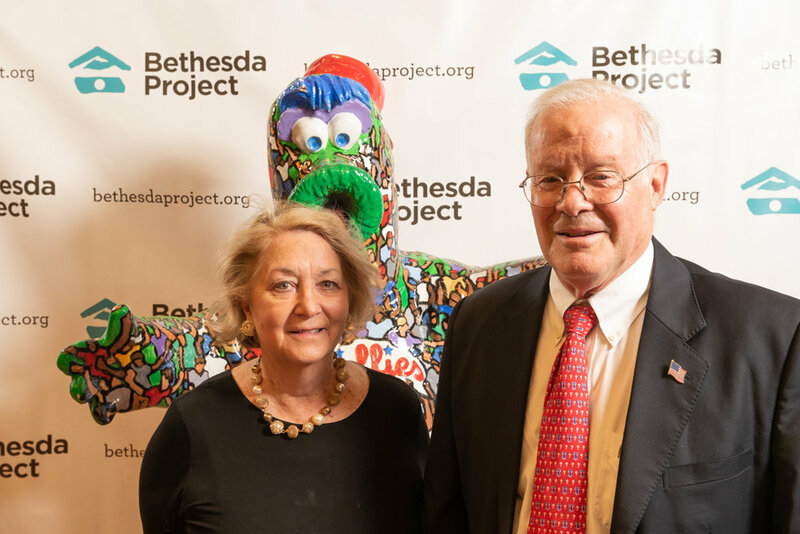 “This is the perfect way to celebrate J.J. White Inc.'s longstanding support of Bethesda Project, which started in 2003 and continues on today. 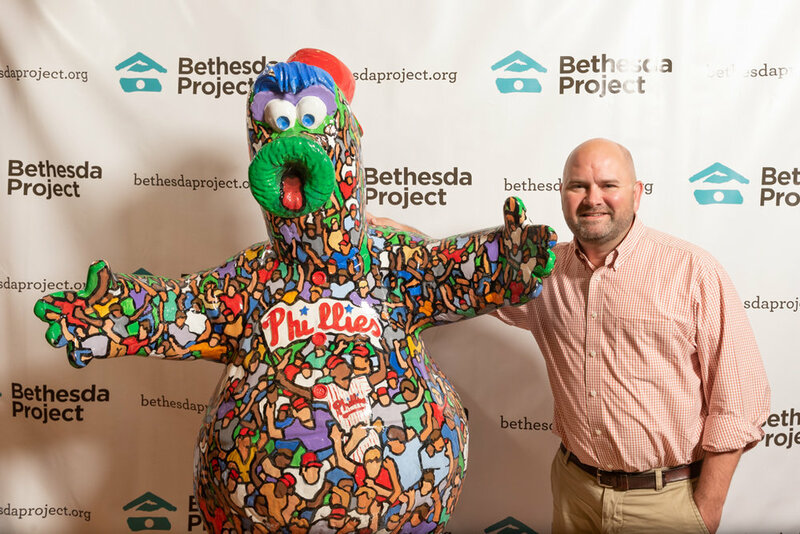 We are so honored to have him join in our efforts to raise funds that directly support the life-changing work we do at Bethesda Project.” J.J. White Inc. has a Philadelphia-wide reputation for philanthropic involvement. 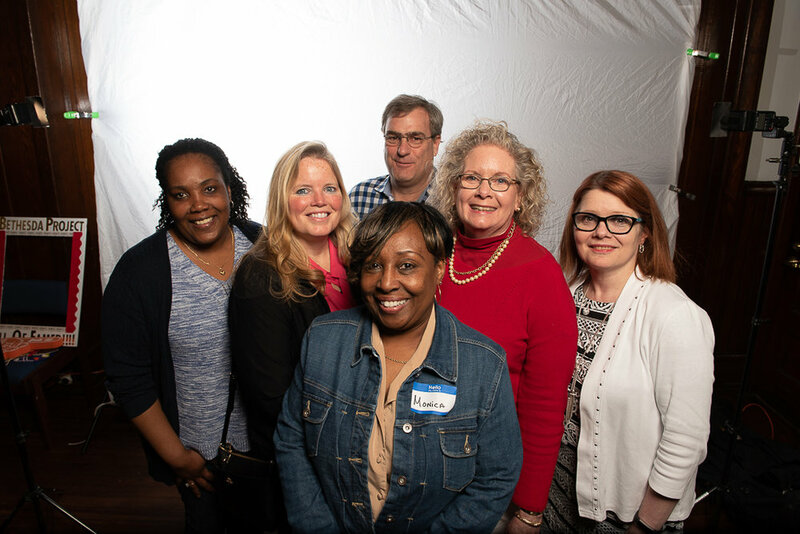 In addition to honoring Mr. White, Bethesda Project will be presenting its 2nd annual Champion of Change Award to OUTFRONT Media for providing the organization with pro bono advertising services that inspired a multitude of new donors and friends to its mission in the last year. 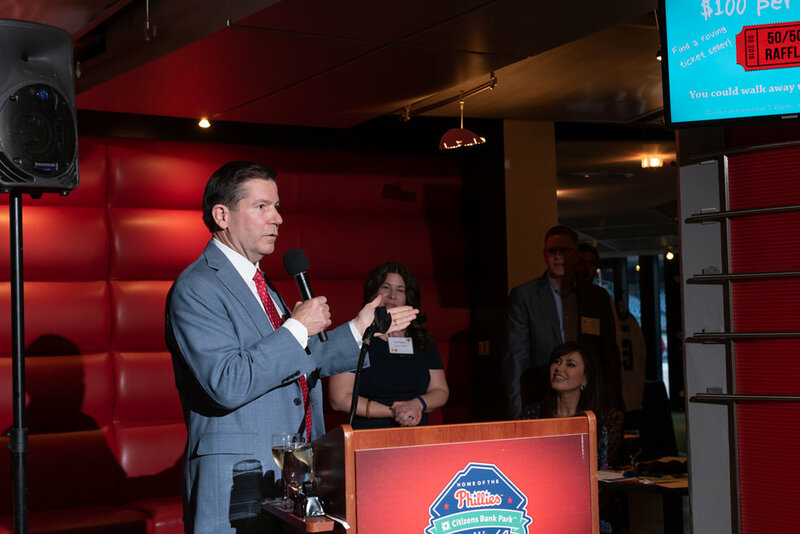 Brad Falk, General Manager of OUTFRONT Media's Pennsylvania operations, will be accepting the award on behalf of the company and a special ticket rate is being extended to all OUTFRONT Media employees. 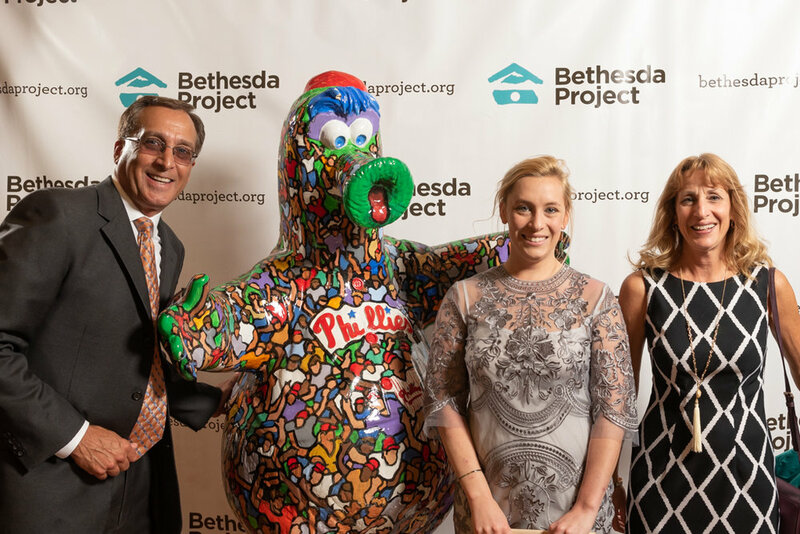 Bethesda Project’s 21st Annual Party & Auction is hosted by Fox29 News Anchor Lucy Noland who will lead us through a night filled with delicious food and drinks, exciting live & silent auctions, live music by the Alexandra Day Trio, one-of-a-kind photo opportunities with the 2008 World Series Trophy, and special guest appearances. 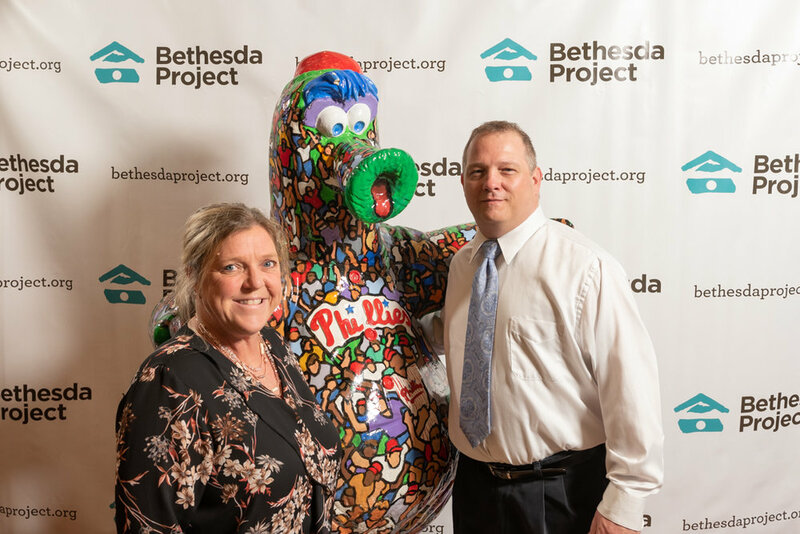 Visit bethesdaproject.org/party2018 for tickets and a full listing of event sponsors. 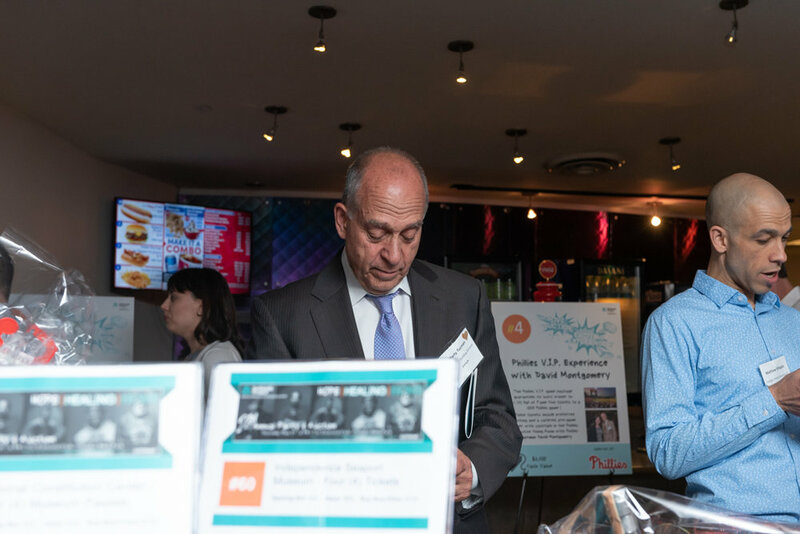 Jim White is CEO of J. J. White Incorporated with offices in PA, DE, IN, MN and MA. 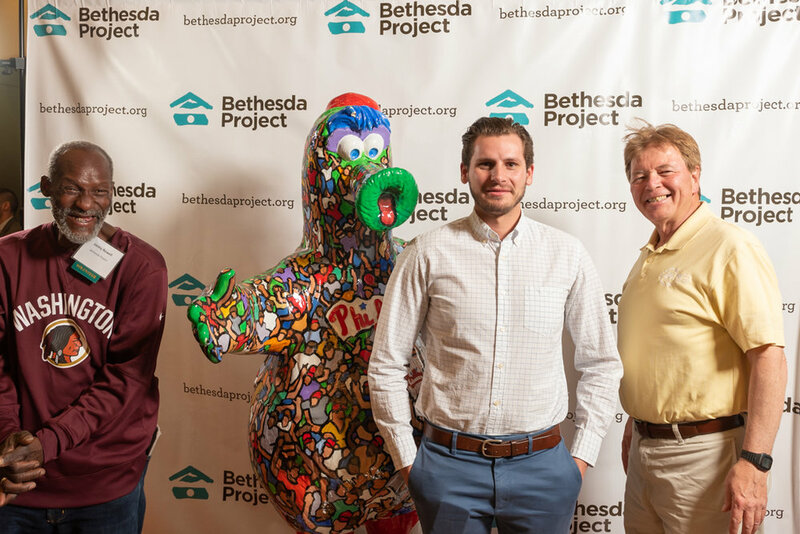 He is the fourth generation to be involved with his family’s Construction Company which serves clients in nineteen states. 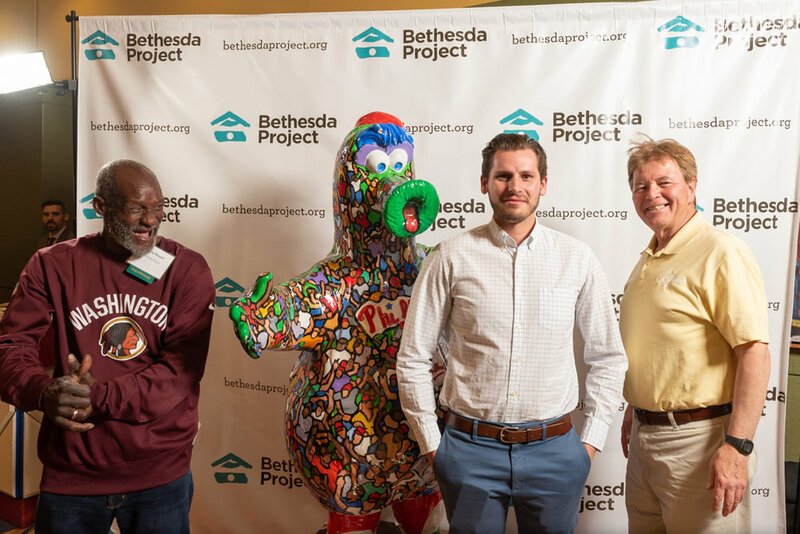 Since 2004, J.J. White, Inc. has been a supporter of the Bethesda Project mission and vision, and is also known throughout Philadelphia for its philanthropic involvement. Over four generations, a succeeding generation of the White family has presided over the company. J. J. White Incorporated is now the largest contracting employer in the Mid-Atlantic region.